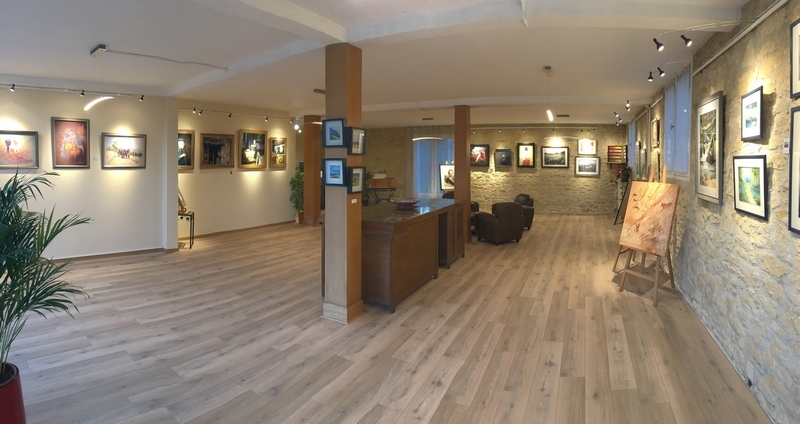 The gallery consists of more than 100m² and is dedicated to showing pastel paintings, while also serving as an outlet for the sale of Girault pastels. The new exhibition will open on the 18th of August. the gallery is open from Thursday to Sunday from 2 o’clock until 6 o’clock. 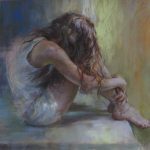 I will be exhibiting with Tiziana Ceshin (Italy) ; Nicole Guion Stamatakis ; Lionel Asselineau ; François Malnati et Flanet. My pastel technique has largely evolved through the use of girault pastels which I have been using since discovering them in 2011. 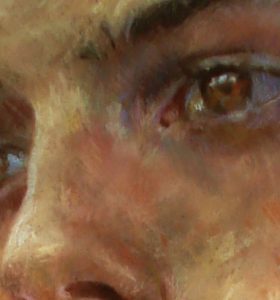 I find them particularly good for portrait and figure painting as the fine pastel sticks allow for detail and cross hatching. I use them to build up layers; subtly modifying colours and describing form with short directional strokes. 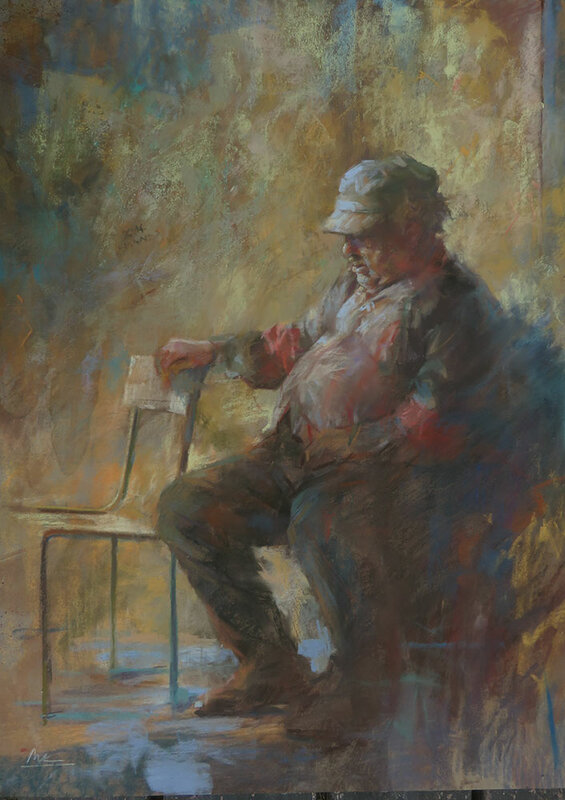 The girault pastels are rich and the texture of them allows for a build up of intense colour. pastels girault: Fabrication artisanale française depuis 1780.